There are many community services being provided by religious institutions in India but few can match the selfless services of India’s gurudwaras. The simplicity and ease with which people, regardless of their caste, creed or colour perform the ‘sewa’ here is exemplary. 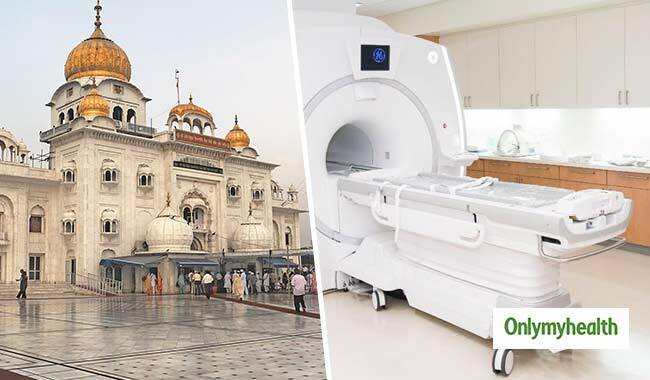 The Delhi Sikh Gurdwara Management Committee plans to provide advanced medical care at a less than a fraction of the cost at Gurudwara Bangla Sahib. According to DSGMC President Manjinder Singh Sirsa, the facility for cheaper MRI and CT scan will be launched in November around Gurupurab.